Enbridge Energy is expanding the capacity of its pipeline through Wisconsin. You may ask, “What is the big deal?” Pipelines run over the state and most of the country. There are a number of reasons to be concerned. Many good reasons are discussed by the Sierra Club, 350.Org, and the National Resources Defense Council (links listed below in additional reading). These include concerns over accidents, spills, higher risks associated with tar sands oil, lack of regulations, the poor safety record of Enbridge, and the threats to water resources in the state. The expansion will increase private profit while passing the risk on to the public. Why are they expanding the capacity of existing pipelines? Obviously to increase production and make more money. Who will benefit? Outside of a few construction jobs, not the citizens of Wisconsin. The pumping stations are automated and remotely controlled, resulting in no local jobs. The oil is being shipped across the state not into the state so there will be no increase in refinery jobs. But Wisconsin will be left with the long term effects of the any accidents or spills. The total impact for Wisconsin and our society as a whole is not being considered. No one is looking at the big picture. What is the total environmental impact? Is this what we need? Is it going to take us where we want to go? What is the cost for all of us? Most significant is the impact on global climate change from burning the Canadian tar sands oil and the North Dakota fracked oil. Many experts say using this oil is “game over” for stopping global warming. The company's short term gain from expansion is our children's long term risk of a very different world in which to live. There have been 5641 “significant incidents” and 376 deaths between 1992 and 2011 on America's pipelines. 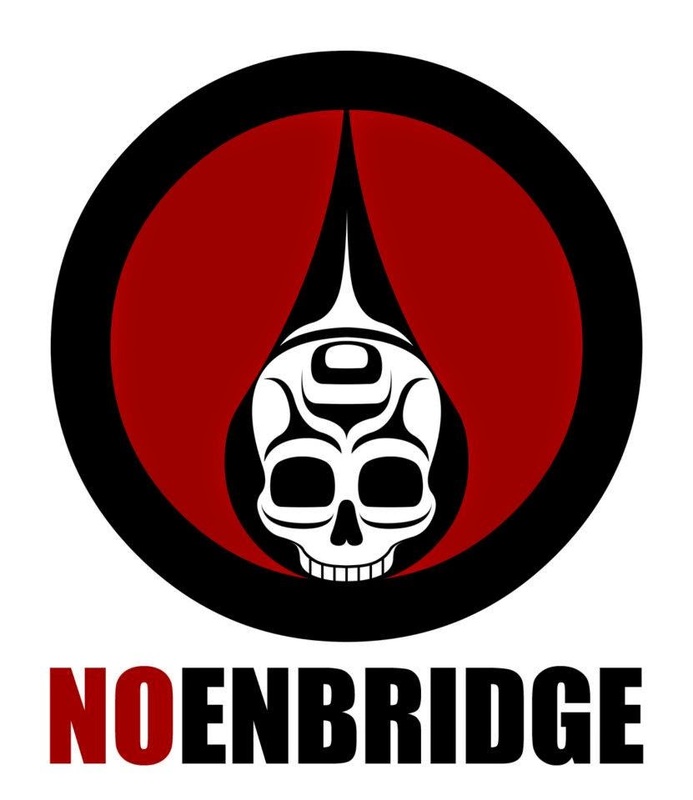 Enbridge's record is not good. It only takes one accident to cause a huge problem. For example, how would we clean up a spill from the Enbridge pipeline located on the lake bottom between Upper and Lower Michigan where Lake Michigan? You won't and it would be a disaster with long lasting environmental consequences. Bottom line, our lakes, rivers, and climate are too valuable to sacrifice in the name of corporate profits. We need to reduce fossil fuel consumption, conserve energy, and switch to renewable energy resources. Instead of expanding pipelines, we should be installing wind generators and solar collectors. > The article above was written by Phil Anderson.